Researchers are progressing in the development of a more effective treatment of osteoporosis, a widespread and serious health problem in the U.S. The investigators, from the UCLA School of Dentistry, are working on a treatment that both slows down the destruction of bone and promotes bone formation. The researchers found that a growth factor, Wnt4, which is secreted in the bone marrow, prevented bone loss in mice with osteoporosis. Wnt4 does that by blocking a signaling pattern that would otherwise promote inflammation. 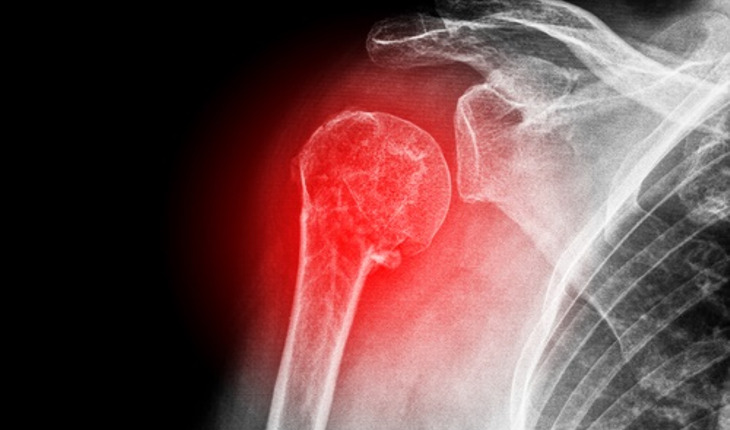 Bone loss is linked with chronic inflammation. The team, led by Dr. Cun-Yu Wang, a UCLA School of Dentistry professor, previously found that Wnt4 could promote bone formation, but this latest research showed that it could prevent bone loss as well. About 54 million Americans over the age of 50 suffer from osteoporosis and aging-related bone loss, and the number of cases is expected to grow to 64.4 million by 2030.